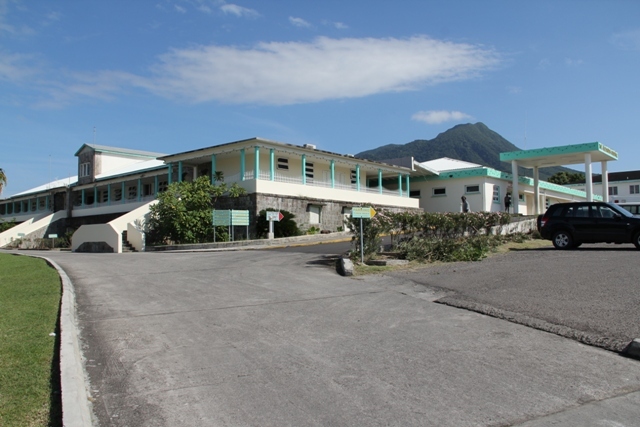 NIA CHARLESTOWN NEVIS (DECEMBER 15, 2015) — The Nevis Island Administration plans to undertake the rehabilitation of the Alexandra Hospital, the island’s main health facility, in 2016. The project which is expected to commence in the first quarter of 2016 is estimated to cost $6 million. Premier of Nevis and Minister of Finance Hon. 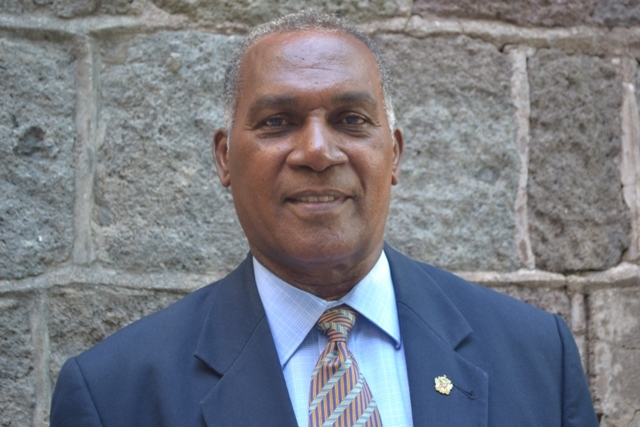 Vance Amory in his 2016 Budget Address at a recent sitting of the Nevis Island Assembly, stated that though the administration had signalled its intention to carry out rehabilitation and expansion work at the hospital when the 2015 budget was presented, upon review it was determined that the project should be more expansive to adequately meet the growing health care needs of the people of Nevis. It would also provide health care professionals with the necessary facilities and additional tools to effectively carry out their duties. Mr. Amory explained that the revamped project will now comprise of two state-of-the-art operating theatres, a recovery room, six private wards with a nurses’ station, a paediatrics isolation ward, two on-call stations, a conference room and kitchen facilities. According to the Minister of Finance, the adjustments are being finalised and the project will be re-tendered shortly. “Renovation works will also commence at the Charlestown and Gingerland Heath centres which will facilitate access to a more comprehensive primary healthcare service at the community level and to provide adequate working space for our environmental health officers,” he said. Meantime, Health Minister Hon. 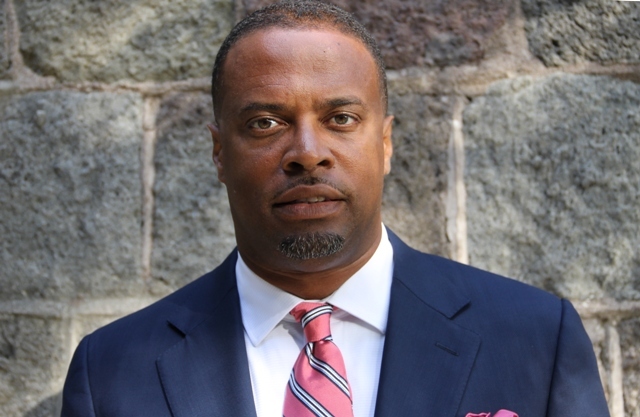 Mark Brantley in his presentation during the budget debate pointed to the reasons for the delay of the upgrade project in 2015 and apologised to the public. “We are now at the cusp of commencing the major upgrade at the Alexandra Hospital…The delays, however, I feel were for good cause. We have revamped the project. We have made it bigger. We have added to the project and as a consequence… we have gone back now to the tender process to ensure that we get the best possible price.